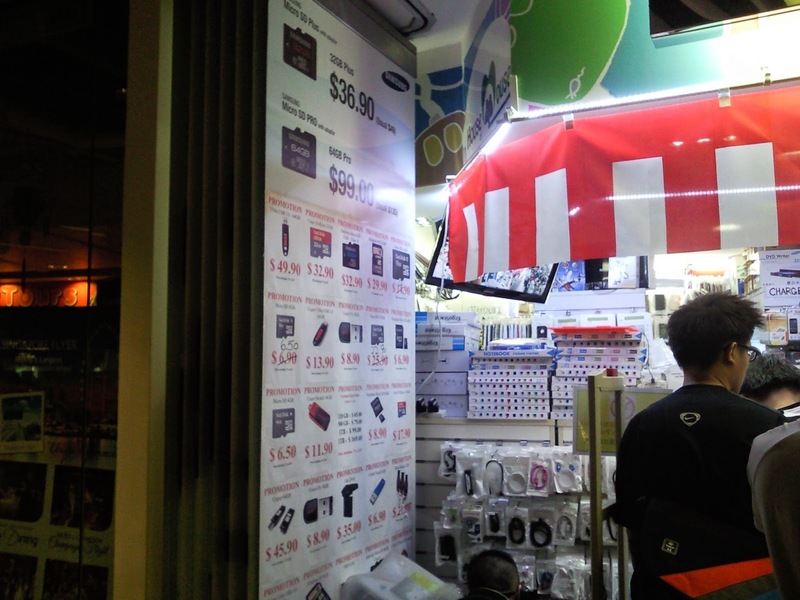 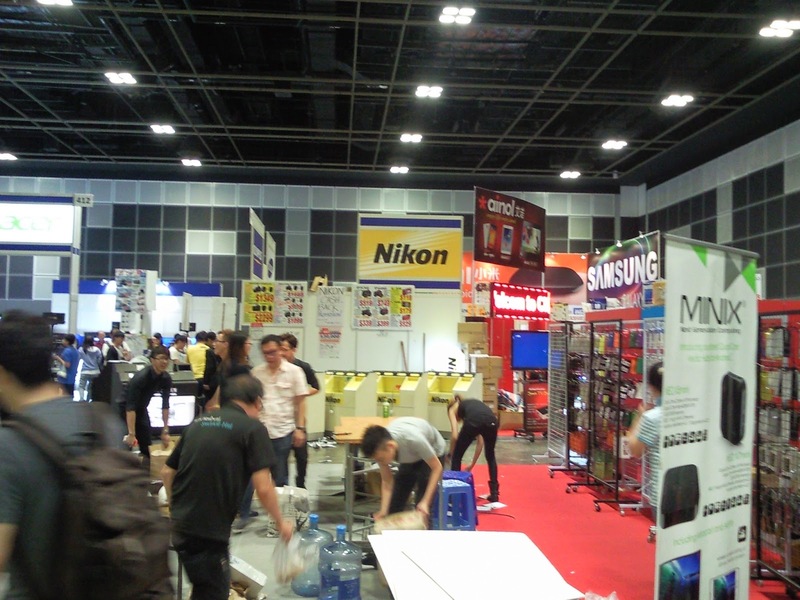 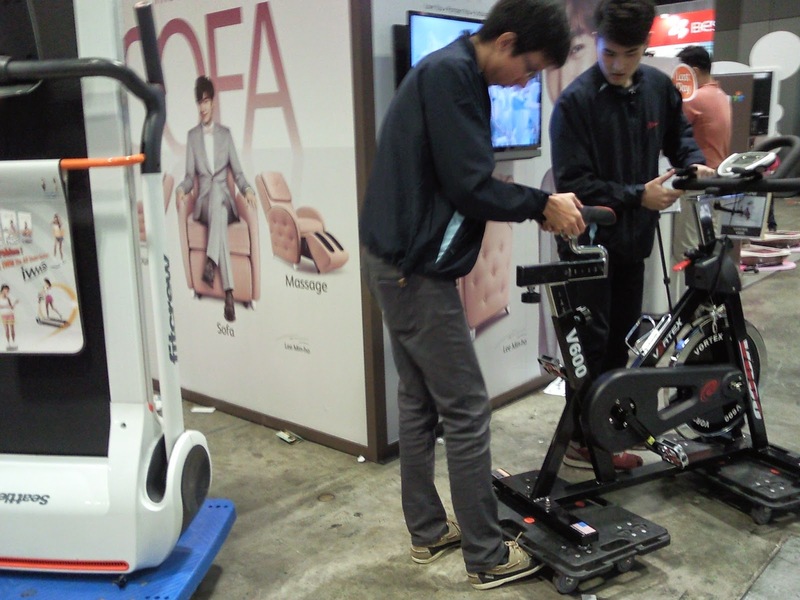 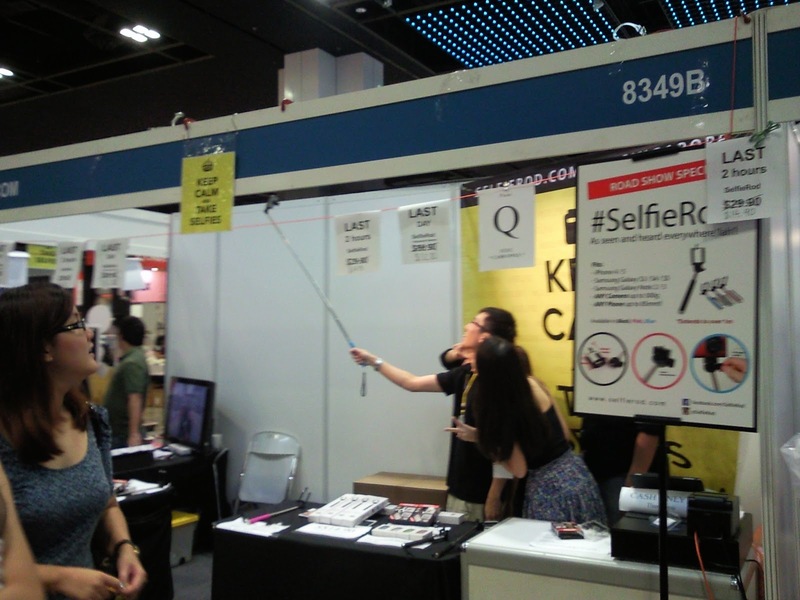 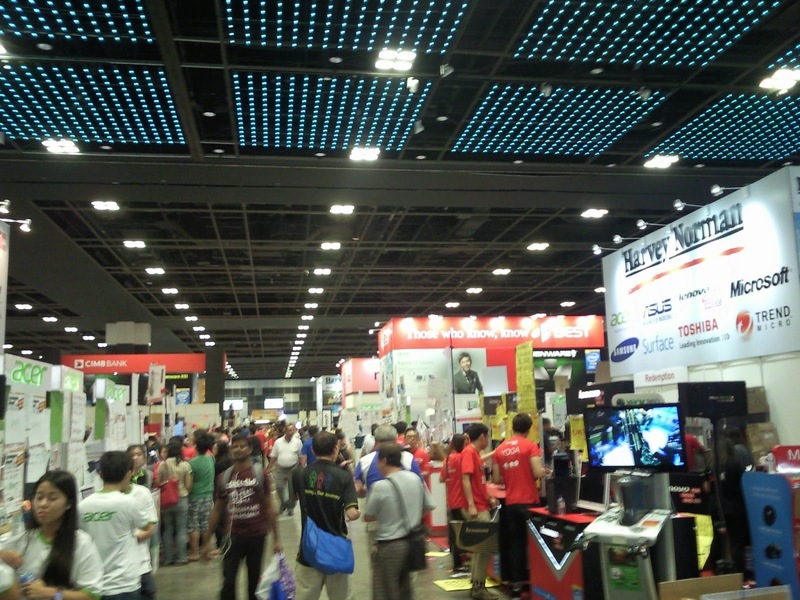 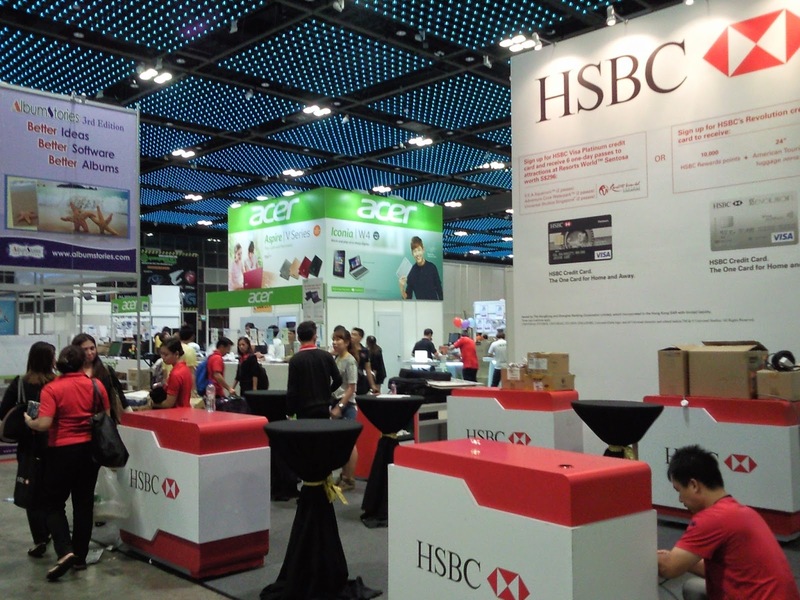 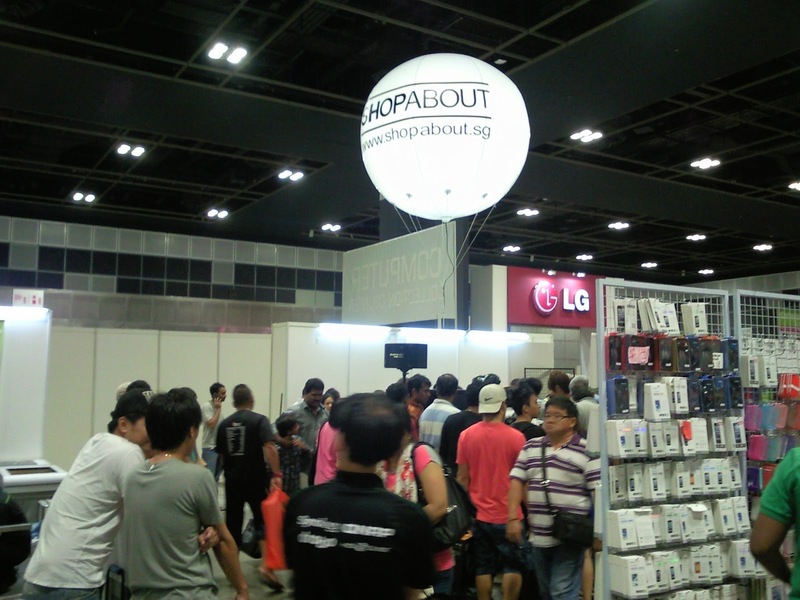 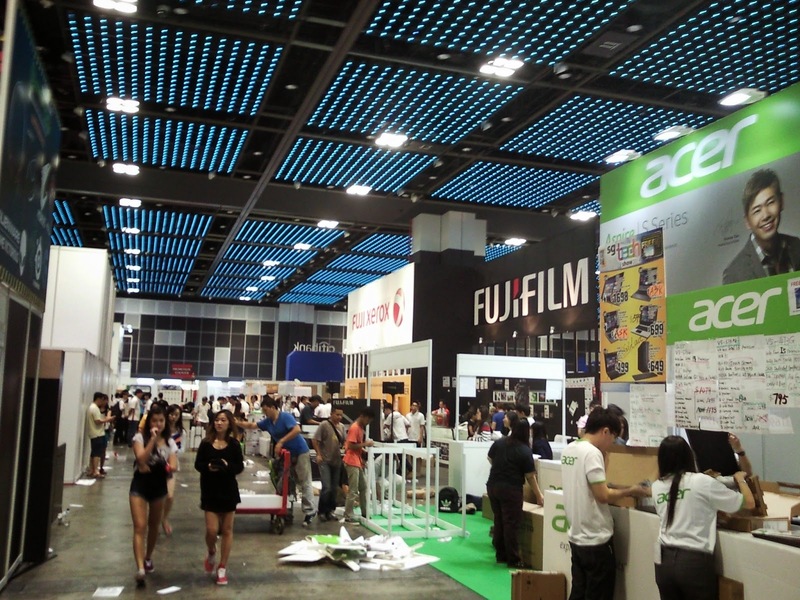 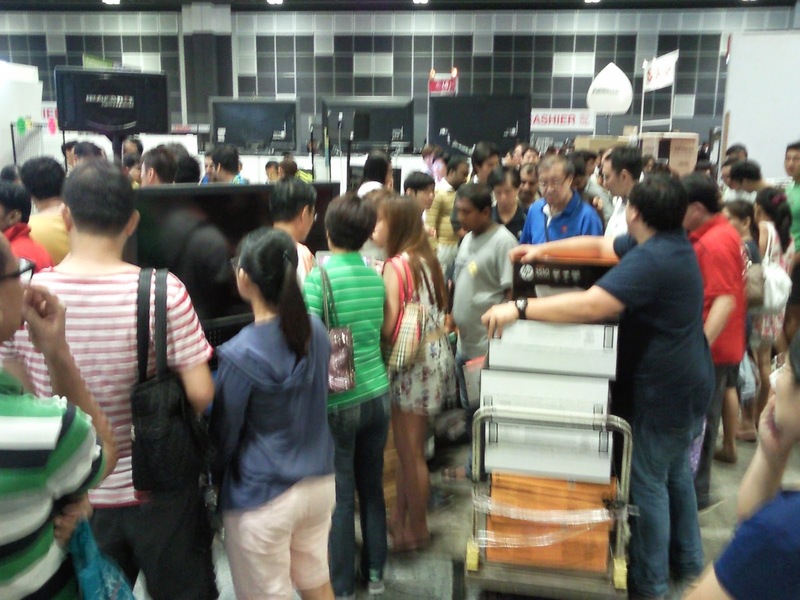 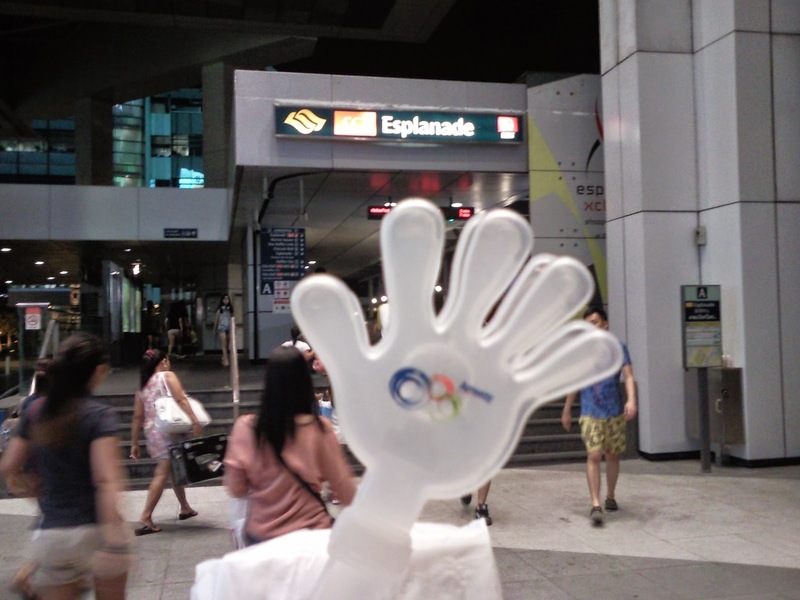 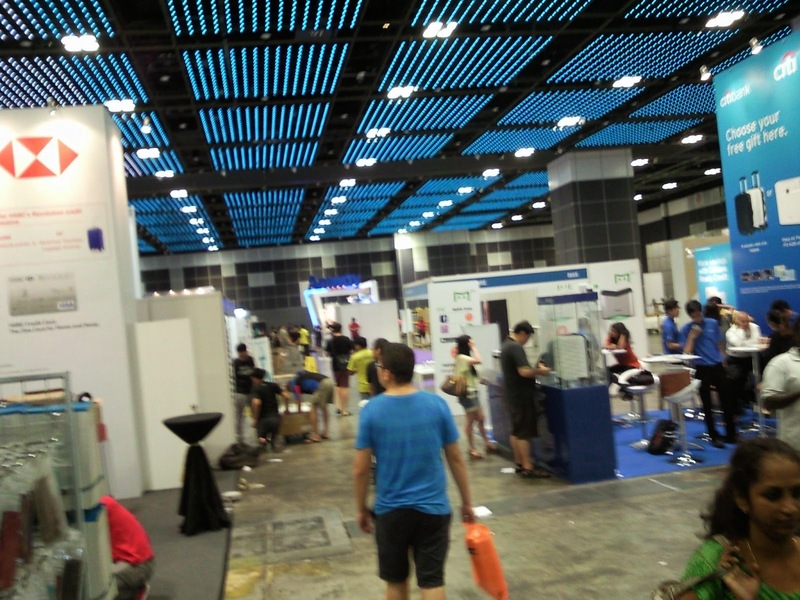 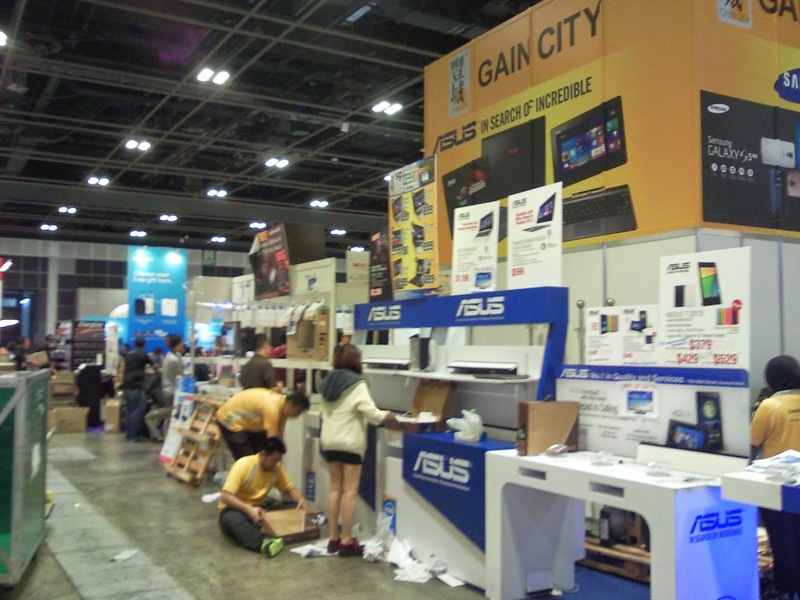 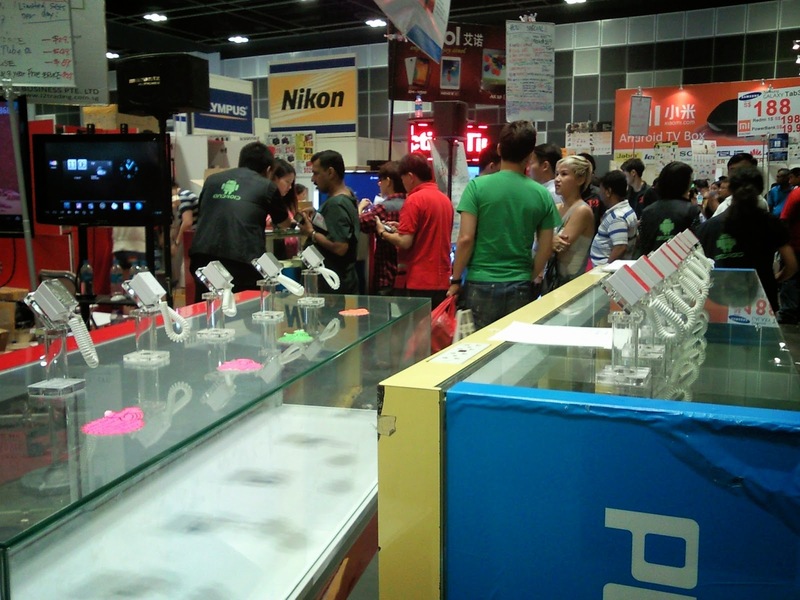 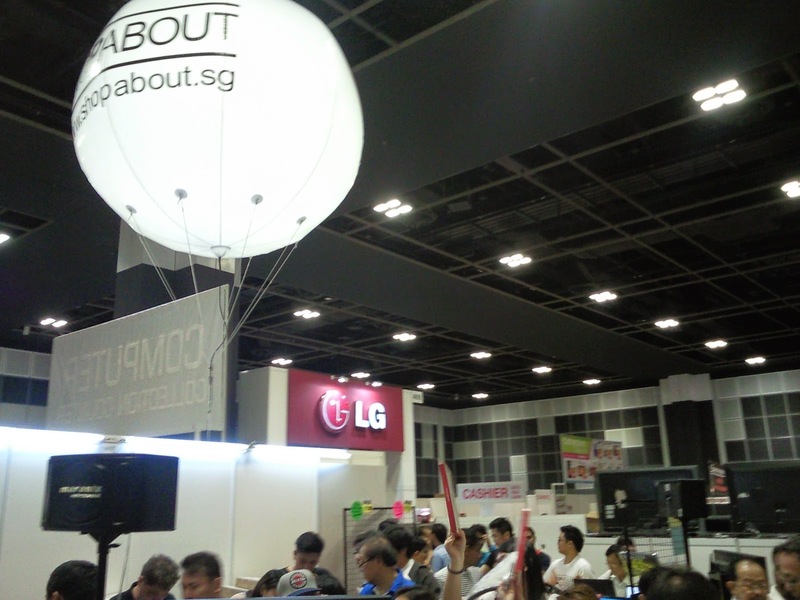 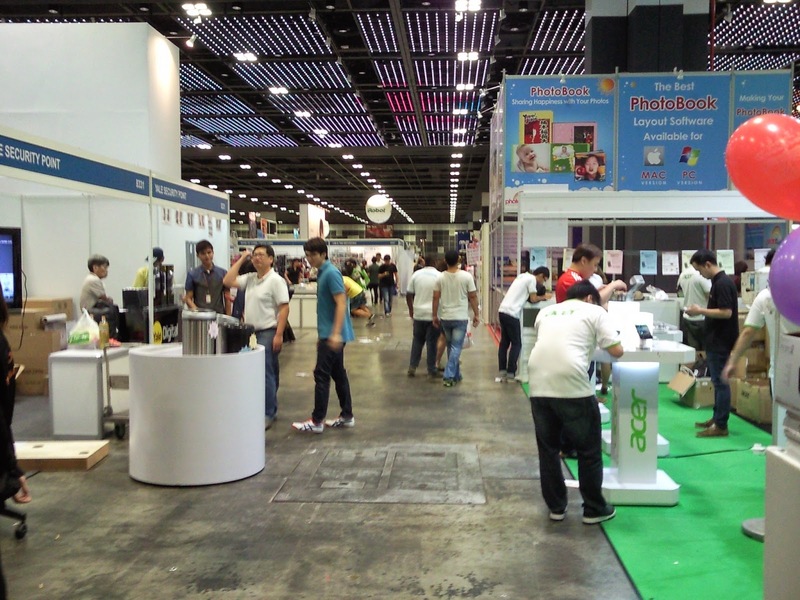 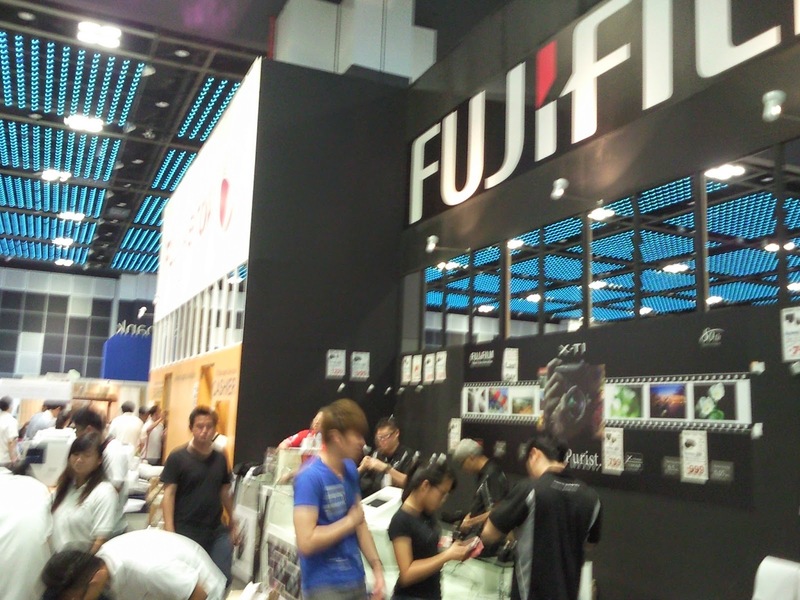 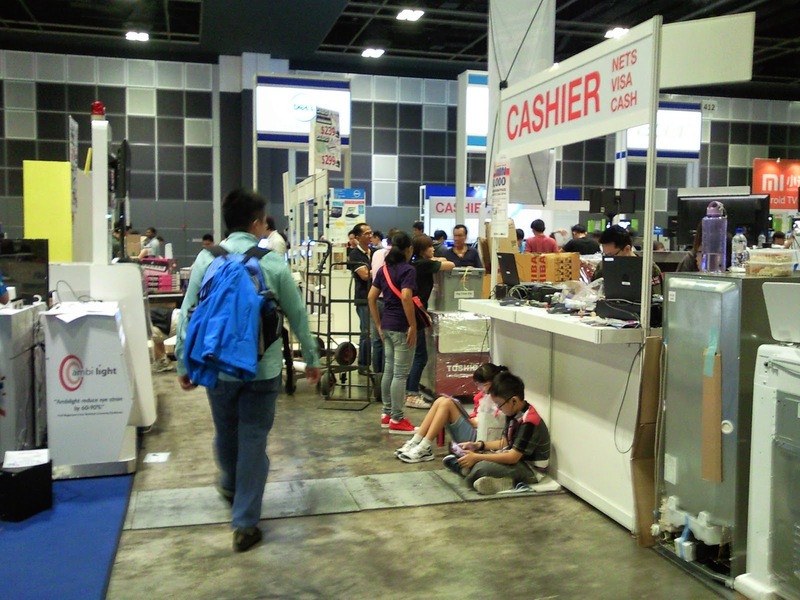 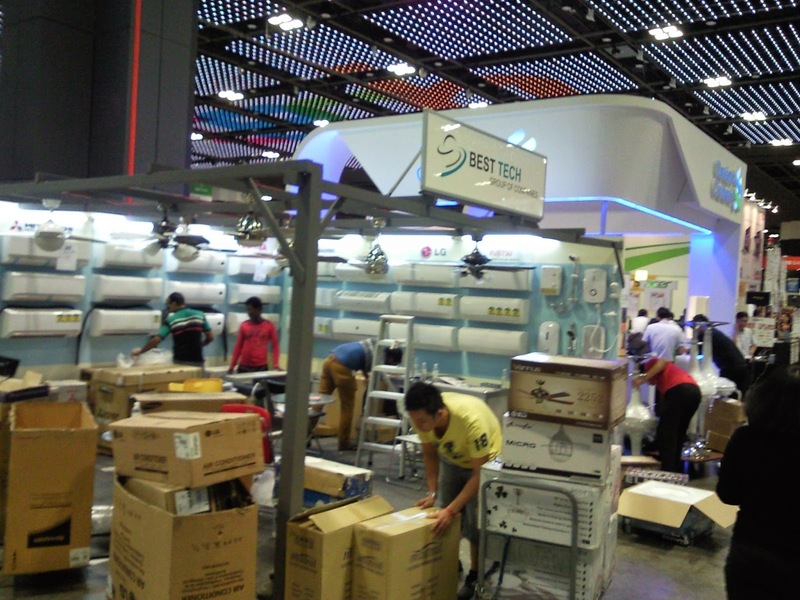 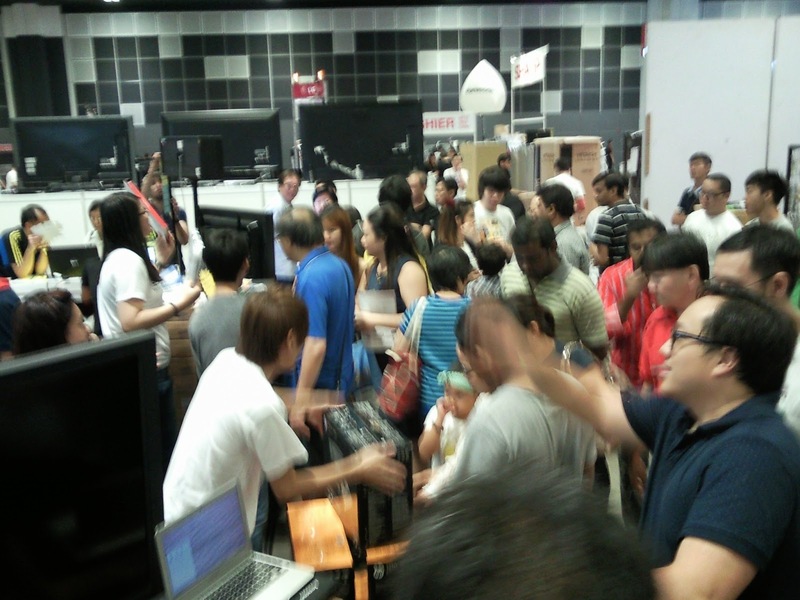 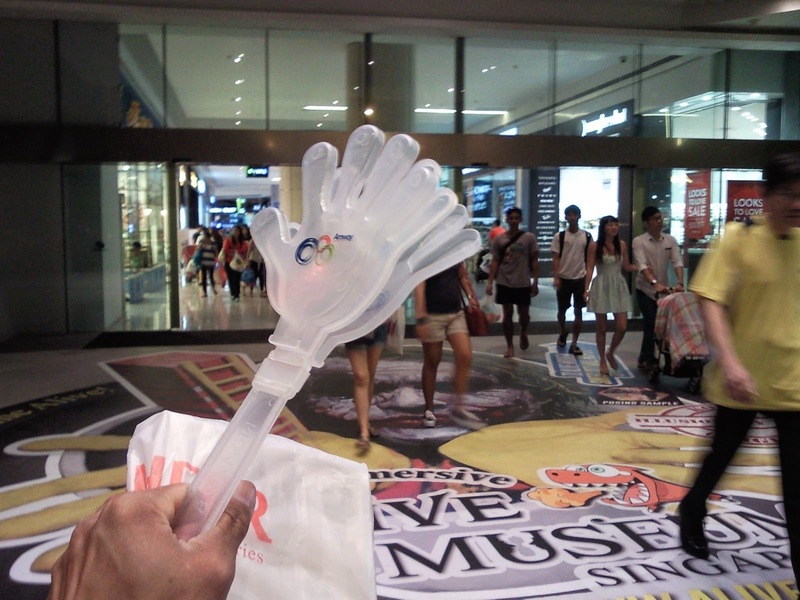 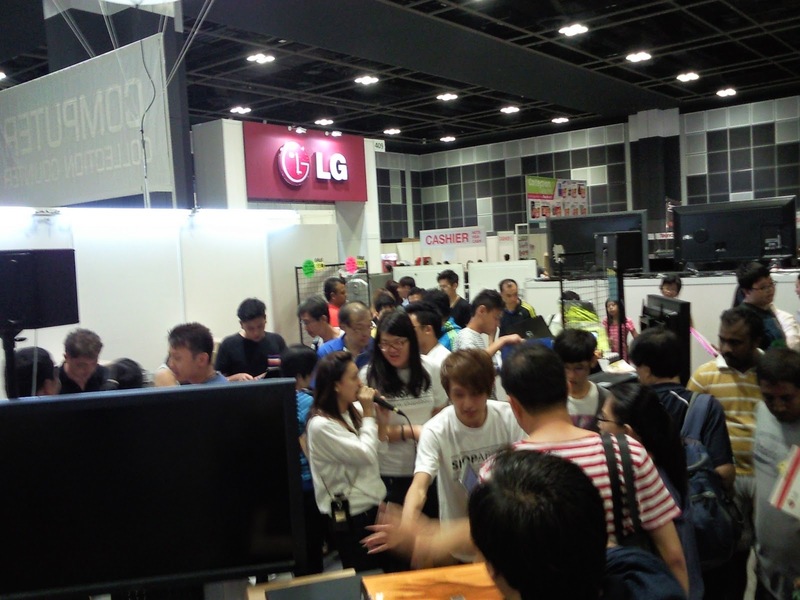 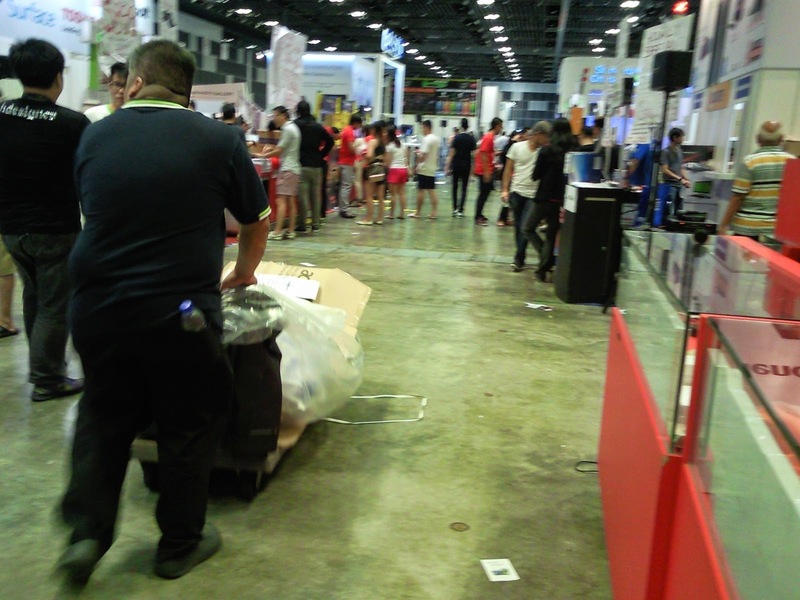 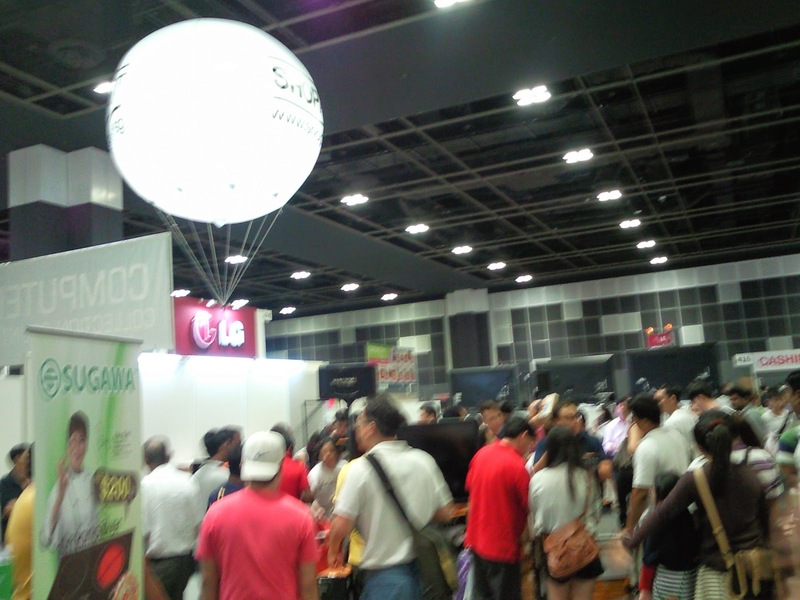 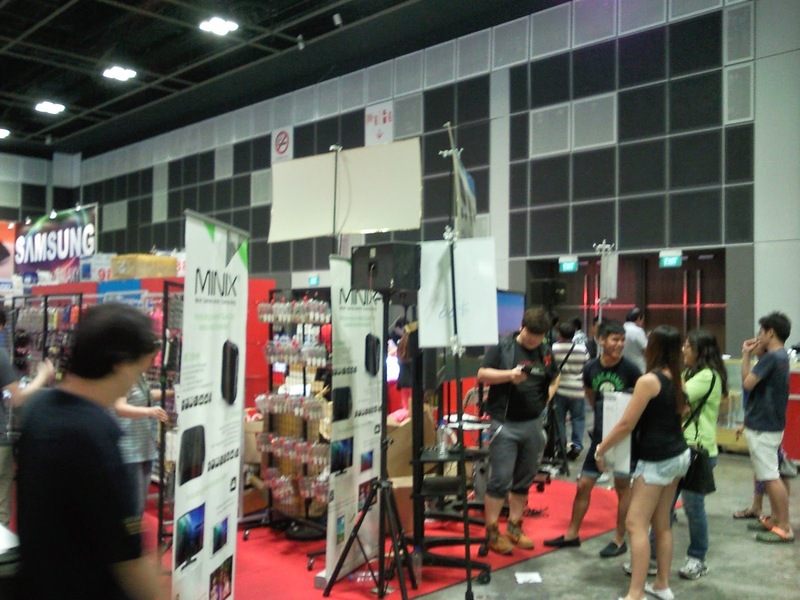 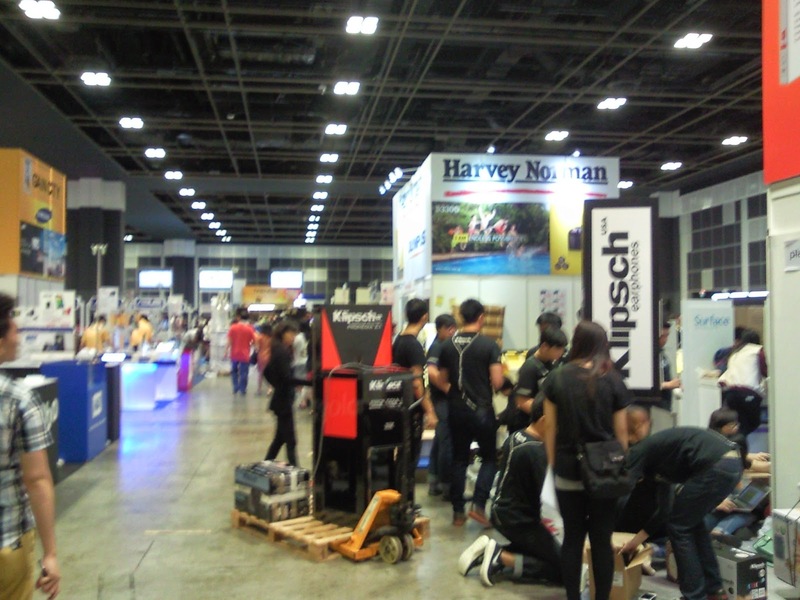 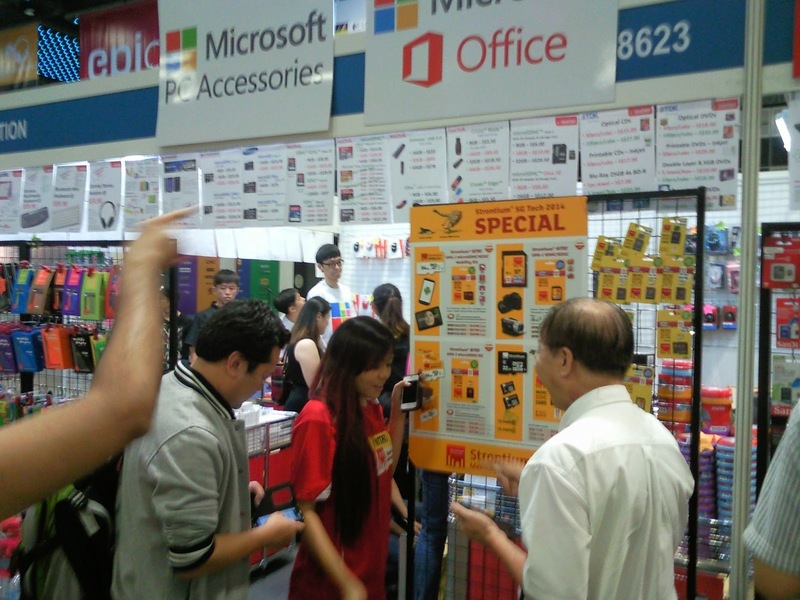 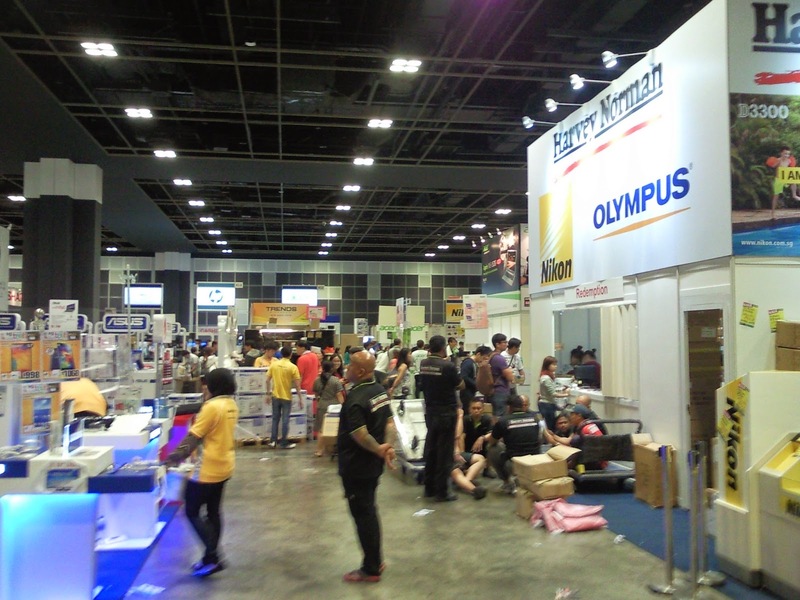 What a hectic night out on the final hour of SG Tech Show on Sunday 1 June 2014! 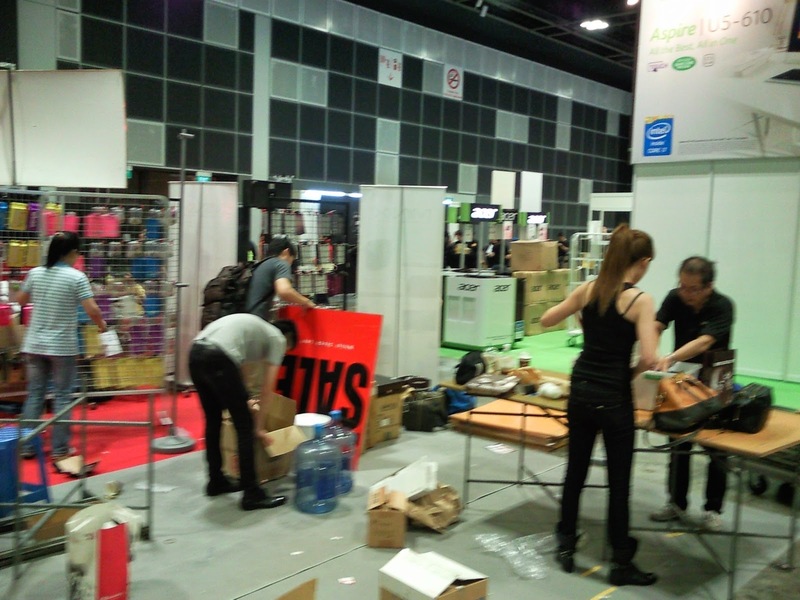 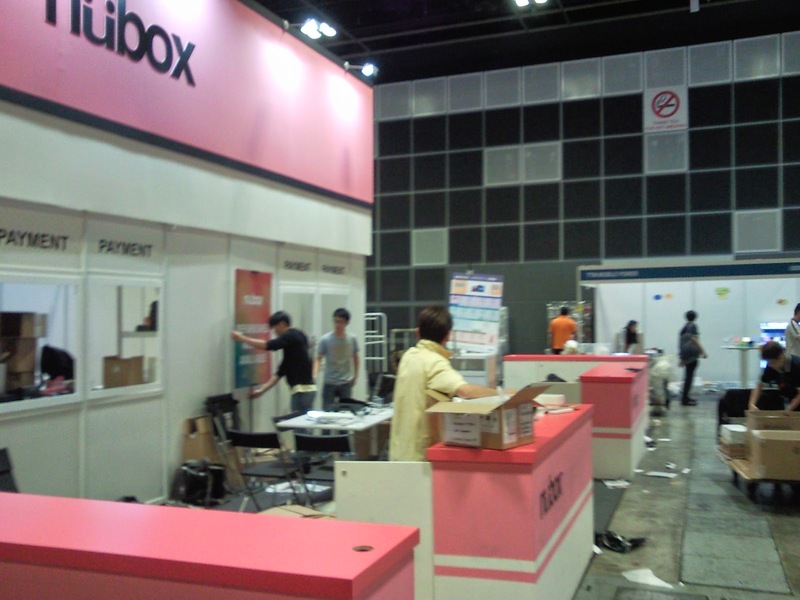 Thought will have some good bargains but turned out only 1 booth closed after 8pm. 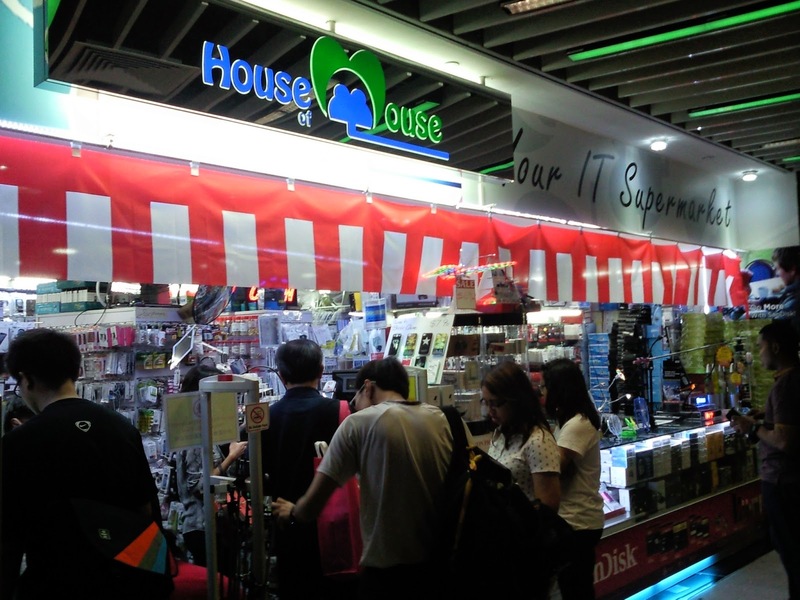 Its an online shop selling IT products like laptops, printers and tablets. 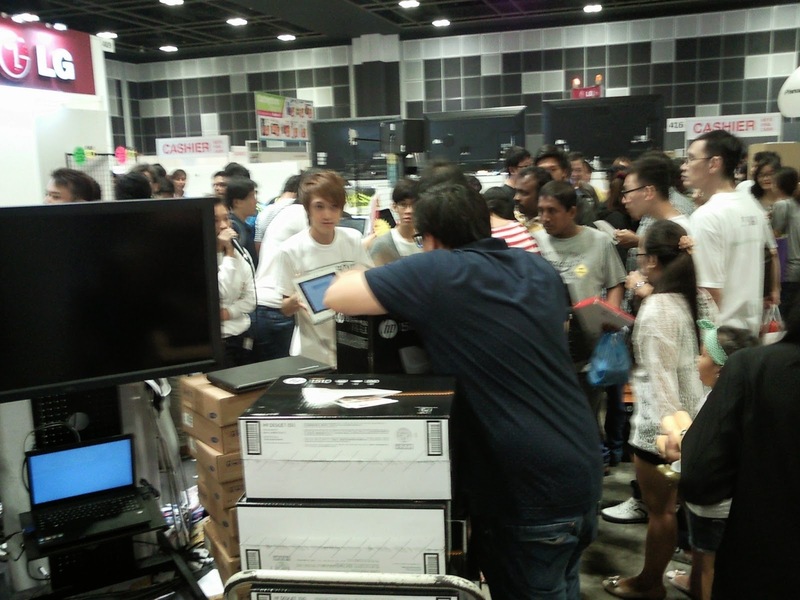 In the video, you can see and hear the promoter , she's trying her very best to encourage onlookers to buy all her balance stocks as she do not wish to bring back all the stocks. 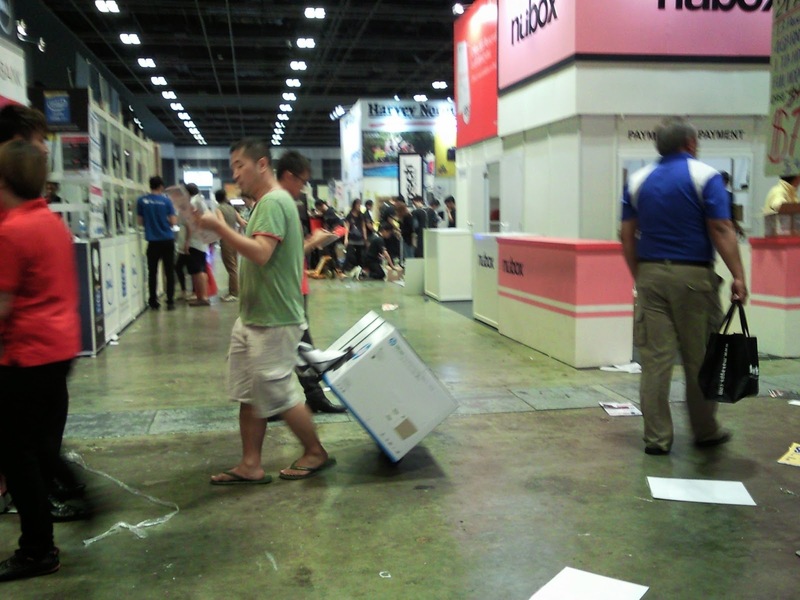 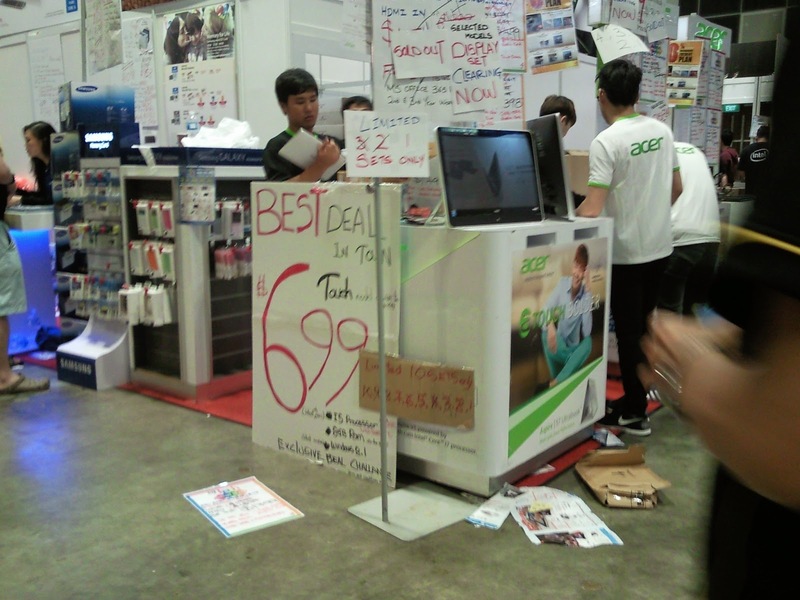 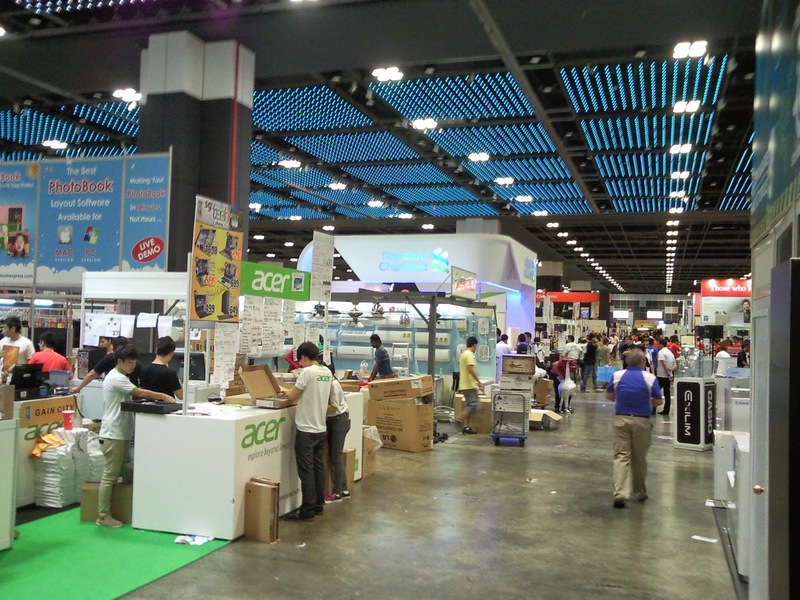 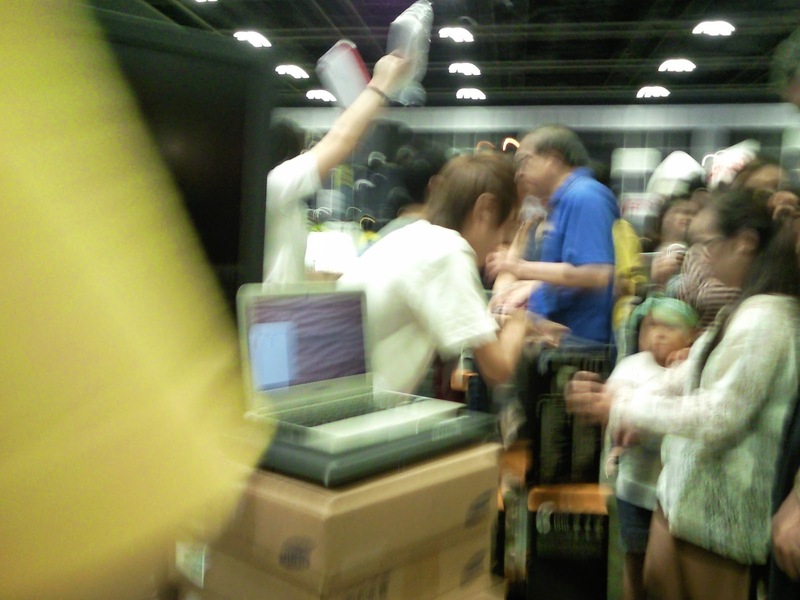 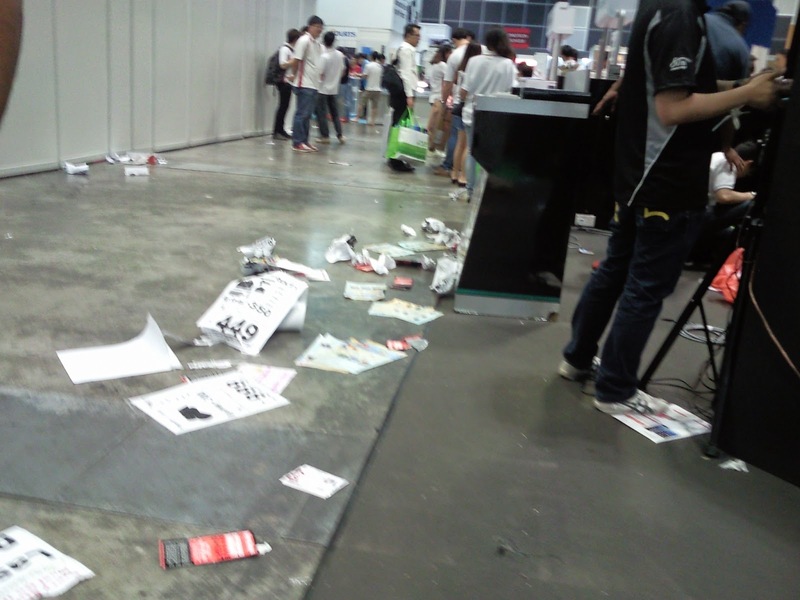 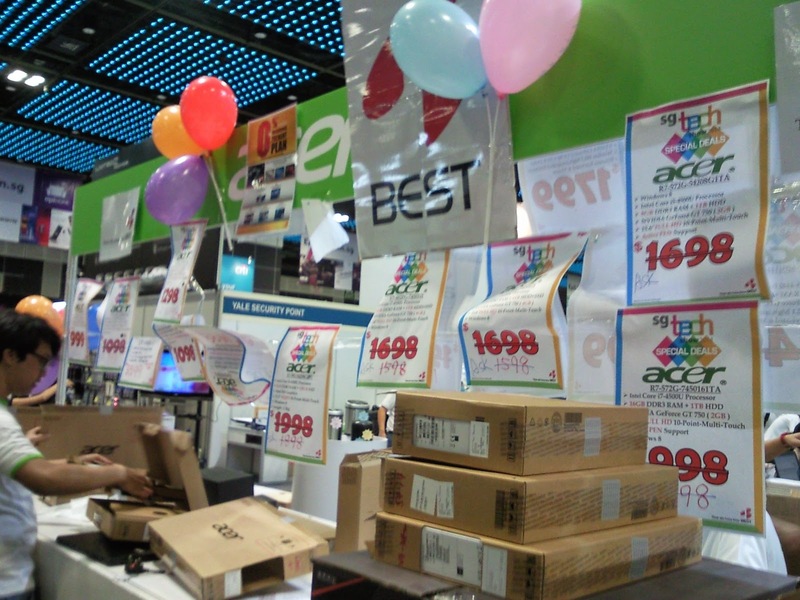 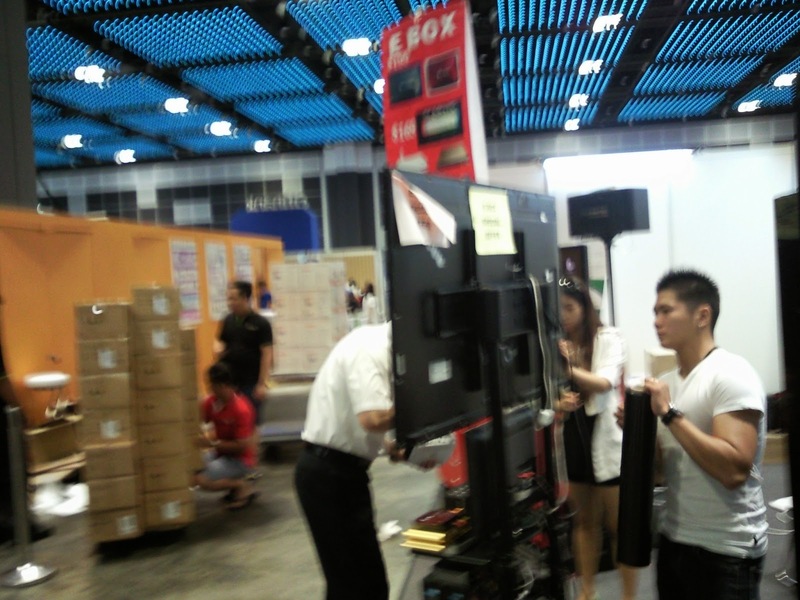 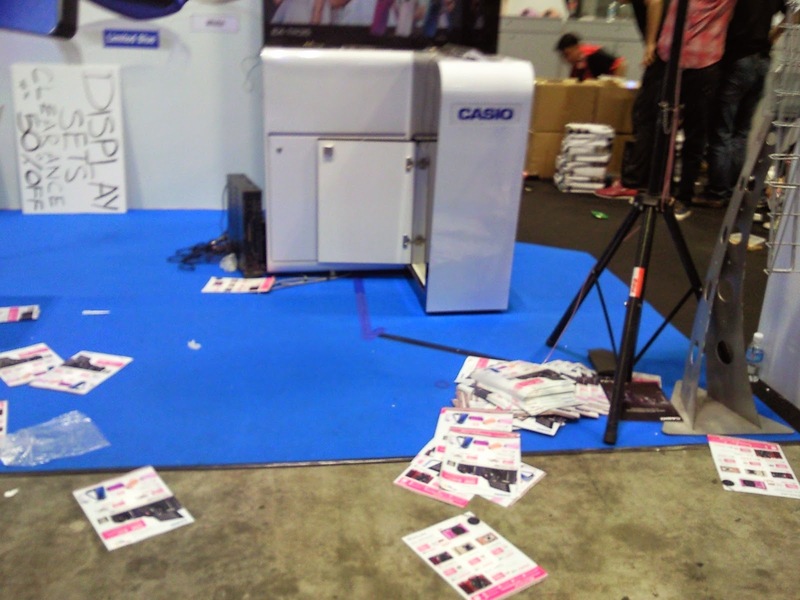 The stocks she pushing is HP AIO printer which last price is S$30/ set but without any trolley or plastic bags. 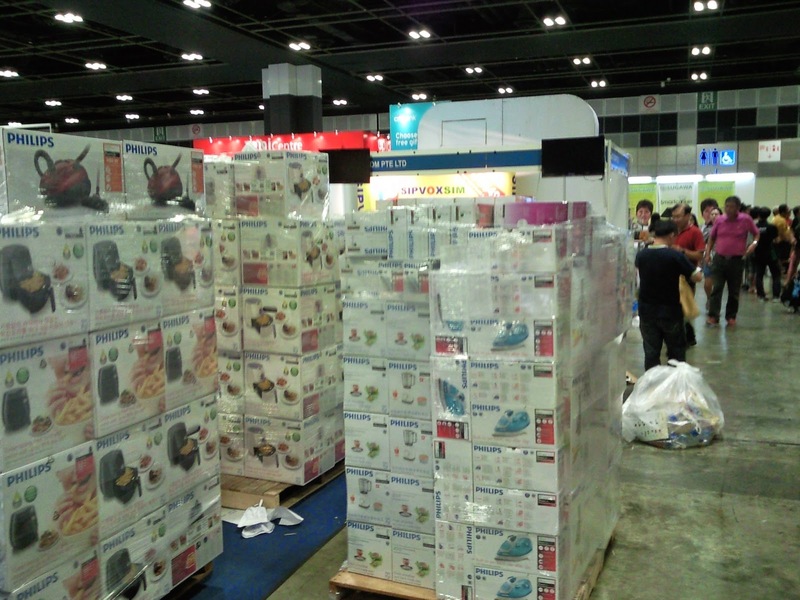 Cash and Carry!